We’re excited to be on this journey with you! We know that you’re busy; we know that you have questions; we know that you don’t want to have to trawl through the internet looking for the answers. We know that you want something that’s just right for you. Something that is tailored to your location, tailored to your stage of pregnancy and tailored to your needs. - Watch amazing 3D video’s showing your fetus’s development as your bump grows! - Sign up for FREE baby registries and shop for all the products you'll need and let your friends and family spoil you! 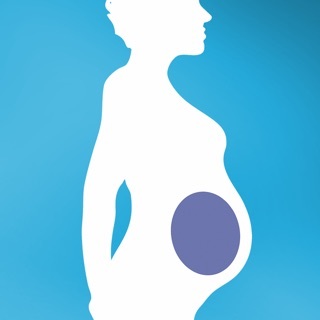 - Search for the most relevant hospitals and pregnancy services near you! It was one of 3 I used but not my favourite. It had limited information and seemed to focus on troubles or medical things. Disappointed. Not worth the space it takes up on my iPhone. Deleting it after this review. People actually pay to be a member?!?! This is very basic and doesn't offer much aside from calculating how far along you are. It offers some tips and explains how your baby is growing week by week, both of which you'll already know if you own a pregnancy book like "What to expect". There is a video portion showing what baby looks like inside the womb and a section to take pictures of your growing bump (which crashes). This app is mostly about trying to get you to buy expensive baby products. 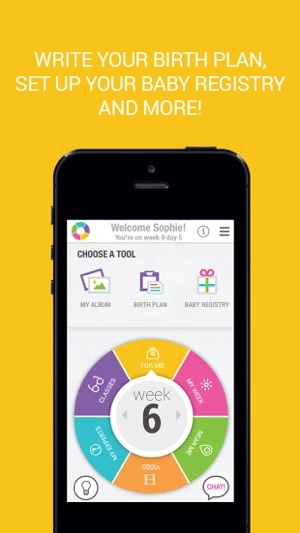 Unlike other pregnancy apps there is no forum to meet other mums to chat. With so many competitive pregnancy apps you'd think a new one would come up with some unique features - this app doesn't deliver, it's plain boring. Copyright © 2019 Totali, Inc.